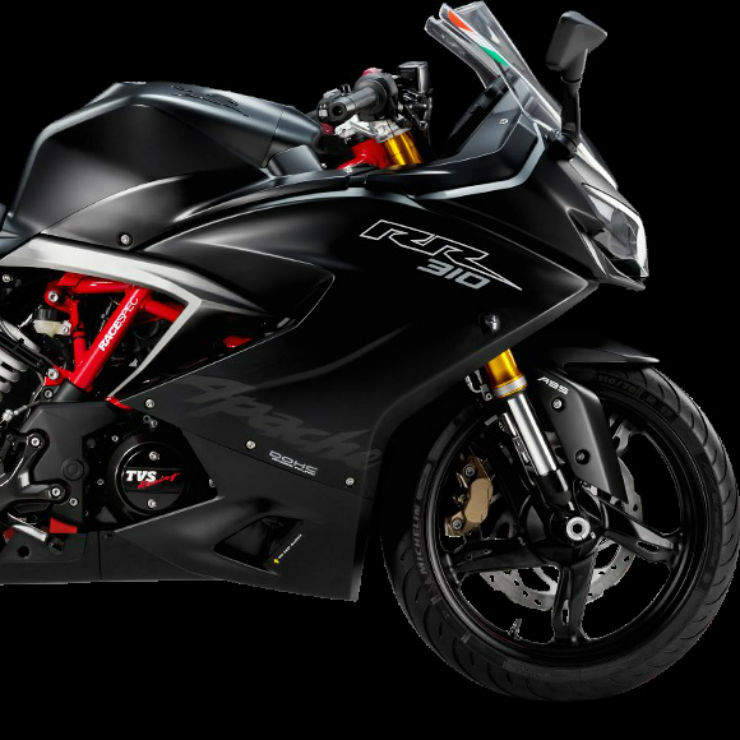 5 latest affordable performance motorcycles in India – which is the right one for you? The higher segments of Indian motorcycle market have shown a strong growth in the last few years. We have seen some really well-sorted motorcycles, like the KTM 390 Duke, making it to the ‘affordable performance’ segment in recent years. However, some more well-priced performance-oriented products have hit the market and here’s a list of 5 such affordable performance motorcycles along with the user profile they suit the most. Honda Motorcycle and Scooter India re-launched the CBR250R in India last month. It’s noteworthy here that the CBR250R was taken off the shelves as it didn’t meet the Bharat Stage 4 emission norms earlier. However, the re-introduced CBR250R is BS4 compliant. It’s available in both ABS (Rs 1.93 lakh) and non-ABS (Rs 1.64 lakh) variants. The CBR250R is a good choice for long-distance tourers. It has a sufficiently powerful engine that’s very refined and makes the overall riding experience more comfortable. You also benefit from really high reliability and good wind protection at high speeds. 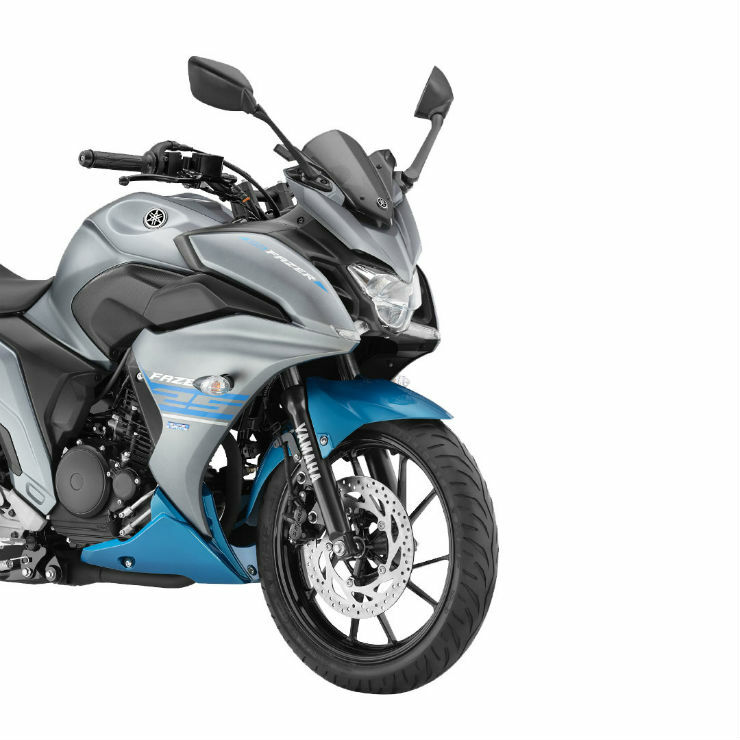 The Yamaha Fazer 250 is nothing but a faired version of the FZ25. It’s priced at Rs 1.29 lakh, which makes it a lot cheaper than most 250cc offerings available in the market. The Fazer 250 makes for a cheaper alternative to the CBR250R. True, it’s significantly less powerful and even misses out on ABS. However, akin to the CBR250R, it offers a full-fairing, high refinement, and decent reliability. Moreover, it offers a higher mileage than most other motorcycles in the segment. 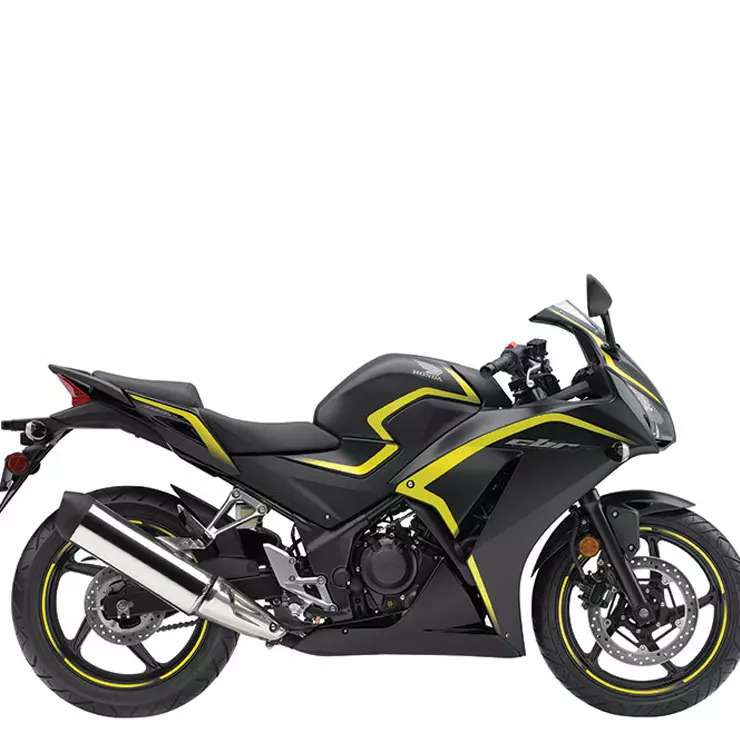 Hence, the Yamaha Fazer 250 becomes a good option for those who want a sufficiently powerful, well-priced and fuel efficient motorcycle that’s as much at home on the highways as it is in an urban environment. The RR310 is the most performance-focused TVS motorcycle ever. Its 312.2cc comes from the BMW G310R and offers a good mix of performance and fuel efficiency. Moreover, it mini-me Ducati design gives this Apache the proverbial ‘big bike’ looks. True, the KTM RC390 is only about Rs 13,000 costlier, but the Apache RR310 can be picked up by all those looking for a well-priced, performance-oriented motorcycle that looks really attractive, has enough performance and is even more comfortable on long rides than the aforementioned Austrian rival. 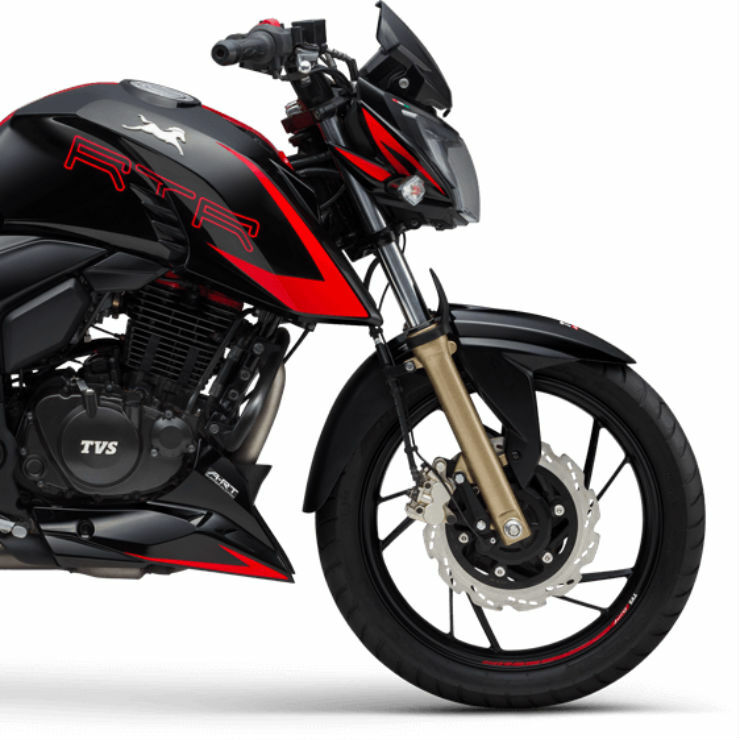 TVS Motor Co. updated the Apache RTR200 earlier this year. The new version looks slightly sharper due to a new paint scheme and a new flyscreen. However, the biggest highlight comes in the form of a Anti-Reverse Torque (A-RT) slipper clutch. The addition of the slipper clutch enhances the performance that the erstwhile Apache flagship has on offer. Also, its carbureted version costs only about Rs 95,000, which makes it a good bet for all those on a tight budget. The new, improved Apache RTR200 is for those who have been looking for a powerful, fun-to-ride motorcycle that’s not too expensive to buy and maintain. The Apache RTR200 is a great urban runabout and can even perform flawlessly on occasional highway trips. 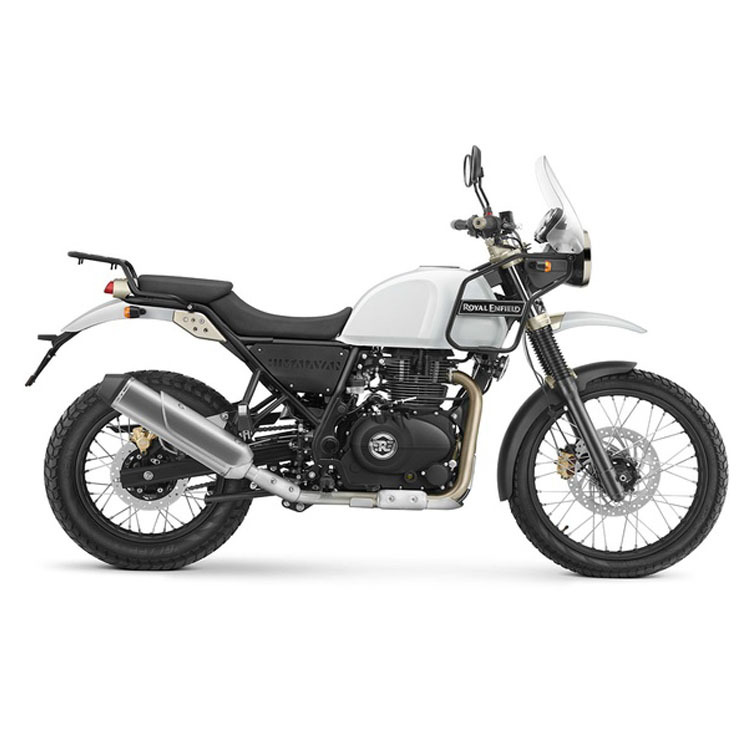 The BS4 edition of the Royal Enfield Himalayan was launched earlier this year. The latest iteration of the company’s only adventure tourer is said to be devoid of many niggles that marred the earlier version. Moreover, the Himalayan now comes with fuel-injection as opposed to the carburetor setup on BS3 motorcycles. The Himalayan is a one-of-a-kind motorcycle that offers a good mix of performance, well-sorted ergonomics, and all adventure touring-essentials. The Himalayan is the best option for all those who need a rugged and very capable long-distance tourer.